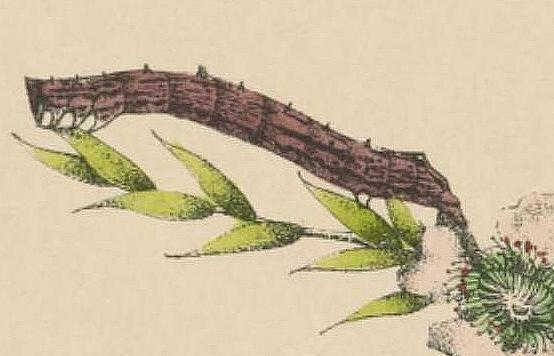 The caterpillar grows to a length of about 3 cms. The pupa is a shiny orange, and formed in a cocoon covered in dirt on the ground surface. 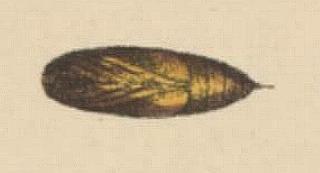 The pupa has a length of about 1 cm. 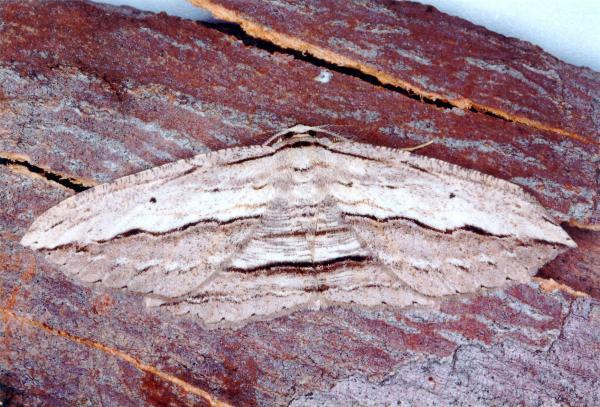 The adult moth of this species is pale grey with dark wavy lines across the wings. 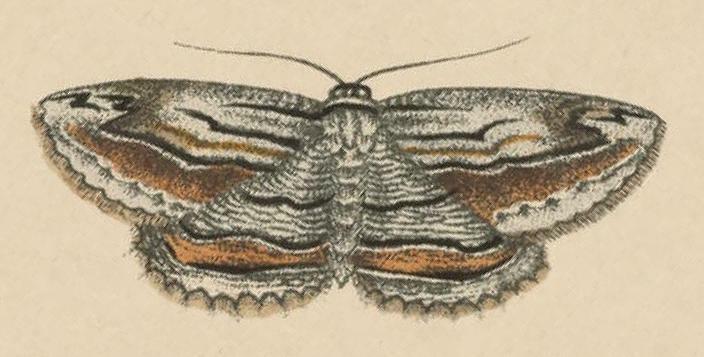 The males have feathery antennae, and the females have filamentous antennae. The wingspan is about 3.5 cms. Volume 9, Part 9 (1857), p. 220, No. 329. Entomological Society of Victoria, 2016, pp. 28-29. Vol. 2 (1893), pp. 34-35 (62-63), and also Plate 21, bottom right.